The Octave of Pentecost: Missing in Action or Still Available? This week I have been celebrating votive Masses of the Holy Spirit. Why? It is my way of recovering the Octave of Pentecost, lost in 1970. 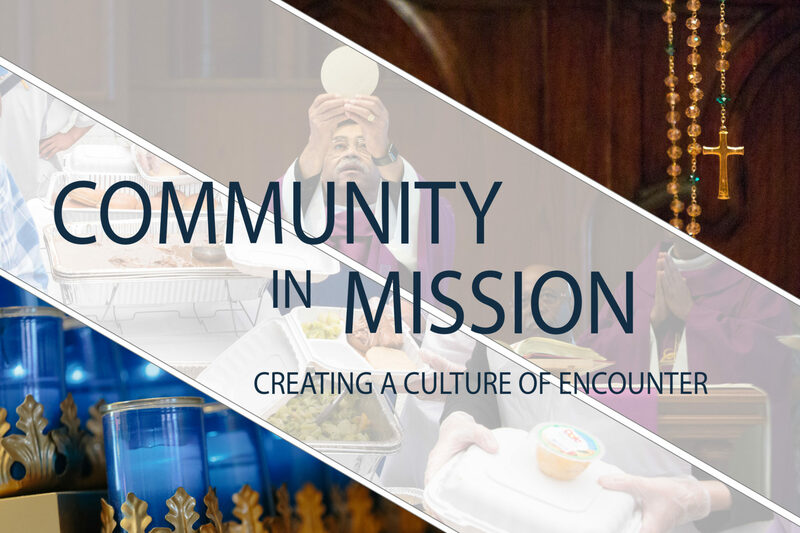 There are certain feasts so important that the Church celebrates them with an Octave. Currently we only have two: Christmas and Easter. Strangely, in 1970, the Octave of Pentecost was dropped. Not only was it dropped, but the very way of enumerating the year was altered as well: the weeks were no longer expressed in relation to Pentecost (e.g., “The Third Sunday After Pentecost”). Pentecost was a pivotal event. Indeed, the Church’s entire history pivots here. She goes from discipleship (student) status to apostolic status. Having been formed and quickened by the Spirit, she is sent forth to make disciples of the nations and to baptize them. It makes perfect sense to enumerate the Church year in reference to this critical moment. As for the Octave, if Christmas and Easter are foundational, certainly Pentecost is no less so. Restoring the Octave will give us the time to reflect more deeply on the meaning of that profound event. It will also allow us to draw more deeply from the Acts of the Apostles; currently we end our study of Acts too abruptly, speaking too little of St. Paul’s journey to Rome, a profoundly symbolic journey for him, the Church, and the Gospel. Where the Monday or Tuesday after Pentecost are days on which the faithful are obliged or accustomed to attend Mass, the Mass of Pentecost Sunday may be repeated or a Mass of the Holy Spirit may be used (Notanda of Pentecost Sunday). That takes care of two days; how about eight? As pastor of a parish named in honor of the Holy Spirit, I have celebrated votive Masses of the Holy Spirit for the past decade. This year there have been no obligatory memorials of the saints, so it’s been red Vestments and votive Masses of the Holy Spirit all week! The wearing of the green can wait. As for the Octave Sunday, it is currently Trinity Sunday. That is a fine feast with which to end the Octave because with the coming of the Holy Spirit we are now fully introduced to the Trinity and able to celebrate our life in the triune God. While the week is nearly done at this point, I still encourage my brother priests to consider doing this in future years (if you do not already do it) and I encourage the laity to encourage their priests. Pentecost is just too important to be relegated to a one-day observation. Pentecost is pivotal; it is the prime feast of the Church’s mission to the world. An Octave is called for and the Sundays of the year should be restored in reference to Pentecost. Octave anyone? Meanwhile, there’s no need to wait; votive Masses of the Holy Spirit aplenty are in the Sacramentary. 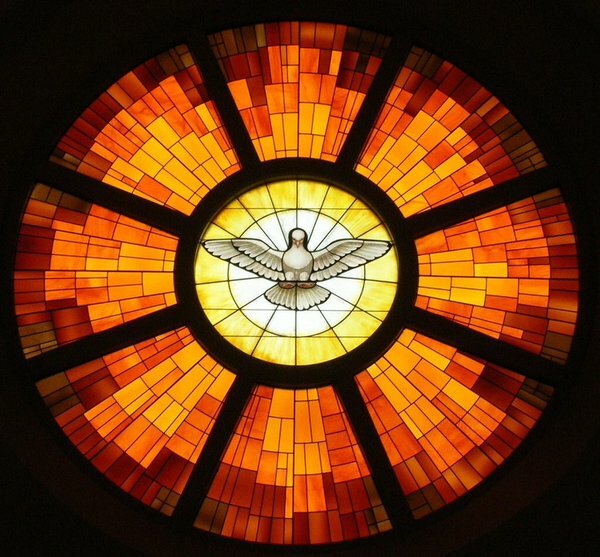 Come, Holy Spirit! Yes! Yes! Yes! This Octave must be restored (along with so many other treasures of our Catholic liturgical culture). How ironic – indeed incoherent and even disordered – that the “Novus Ordo,” marketed by “innovators” as signaling some “new movement of the Holy Spirit” – would signal the opposite by erasing the Octave of the Holy Spirit when they concocted their own “new” calendar. What a dramatic halt it is – Jesus sent the Holy Spirit on Pentecost to set fire – and the Novus Ordo answers with a yawn – and says “let’s get back to our “ordinary” ho-hum. Talk about obtuse! At our parish church, the cantor has been chanting the Sequence all week. Praise the Lord! Certainly bring back the octave! And I do wonder also why Ascension Thursday was transferred as a Holy Day of Obligation to a Sunday. I understand it was transferred to Sunday in most of the US. However here in NYC it is still a Holy Day on Thursday. I attended the Mass Thursday evening and it was so inspiring to see people making time for God during the week. Seriously, people do go out during the week for all sorts of reasons, but why is it too hard to go out for one hour during the week on such a beautiful occasion to honor our Lord? Honestly, I think it was just another win for the secular take over of our society. Guess I’m old. Using a “modern” brievery, I find myself confused by the absence of the Pentecst octave. Nothing wrong with commemoration of several saints, but I question whether they would be saints if not for the Holy Spirit. Yes, in the Ordinariate we enjoy having the Octave. I’ve spoken to people wondering if letters to Rome might encourage the return of the Octave in the Ordinary Form; you know, a response to a movement of the Spirit in the people. There seems to be enough people who crave its return, especially in light of the New Evangelization and St. John XXIII’s hope that the Second Vatican Council may act as a new Pentecost in the Church; Whitsuntide should return again as the third great feast in the Church, as it had been in the past. Agree wholeheartedly — miss the Octave of Pentecost, muchisimas! Also, the Ascension on THURSDAY — 40 days after Easter.